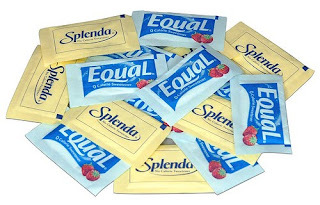 There is always a lot of debate about the health effects of artificial sweeteners, and aspartame is most surely one of the most controversial food additives to ever receive approval by the FDA. Here at Morrow, Lai & Edwards Pediatric Dentistry in Tulsa, OK, we try to provide you with the most up to date information on topics relating to the health of our patients and their loved ones. That is why we want to share with you, our wonderful patients, a few facts that we recently learned in a Huffington Post article. 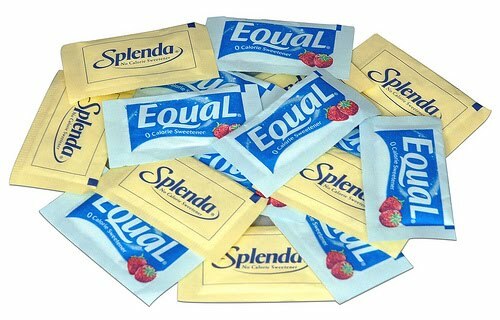 Did you know that aspartame is now sold under many commercial names, including NutraSweet, Canderel, and AminoSweet? Yes, that’s right. Now, when you’re checking the nutrition facts for various foods and beverages there are several names to be aware of as simultaneous to aspartame. This sweetener can be found in diabetic foods, jams, breakfast cereals, chewing gum, soda, and even prescriptions and vitamins. What’s so harmful about aspartame? With over 10,000 official complaints, aspartame reactions are more commonly reported than that of all other food additives combined. Of these reports, two-thirds consist primarily of headaches, mood alterations, and hallucinations, while one third is mainly gastrointestinal symptoms. Aspartame has also been linked to causing weight problems, the metabolism of amino acids, protein structure and metabolism, neuronal function and other primary functions. Finding your nutritional type and the foods that your body craves is key to satisfying sugar cravings. Diet sodas are a very common food craving, but they can be damaging to the health of your teeth, as well as your body! The recommended fructose level is below 25 grams per day. Please give us a call if you have any questions or comments about this article! As always, please remember to use a straw if you choose to sip soda, coffee, or other dark colored beverages to take care of that beautiful smile.